Non-Proprietary Name: Loperamide Hydrochloride What is the Non-Proprietary Name? 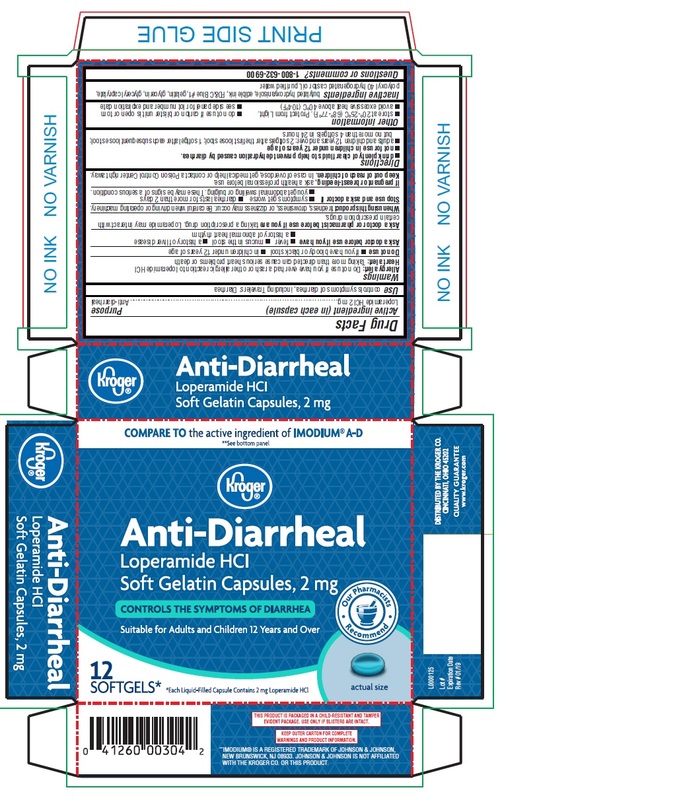 Anti-diarrheal with NDC 30142-159 is a a human over the counter drug product labeled by Kroger Company. The generic name of Anti-diarrheal is loperamide hydrochloride. The product's dosage form is capsule, liquid filled and is administered via oral form. FDA Application Number: NDA021855 What is the FDA Application Number? Taking a prescription drug. Loperamide may interact with certain prescription drugs.